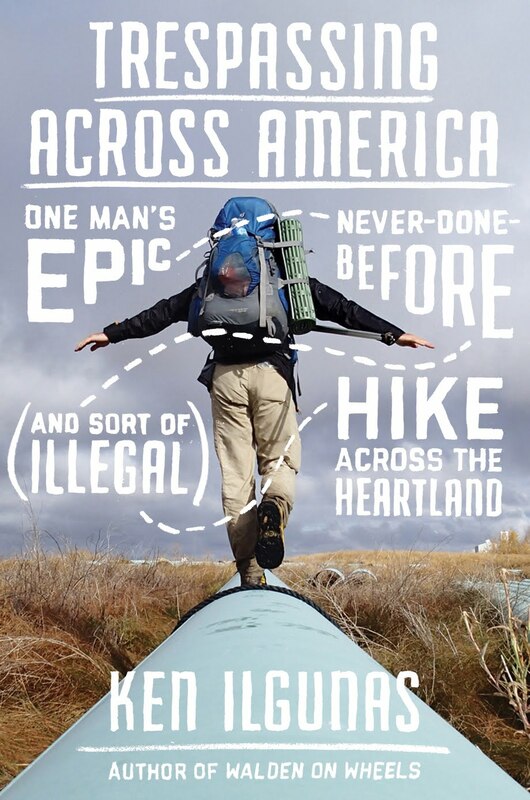 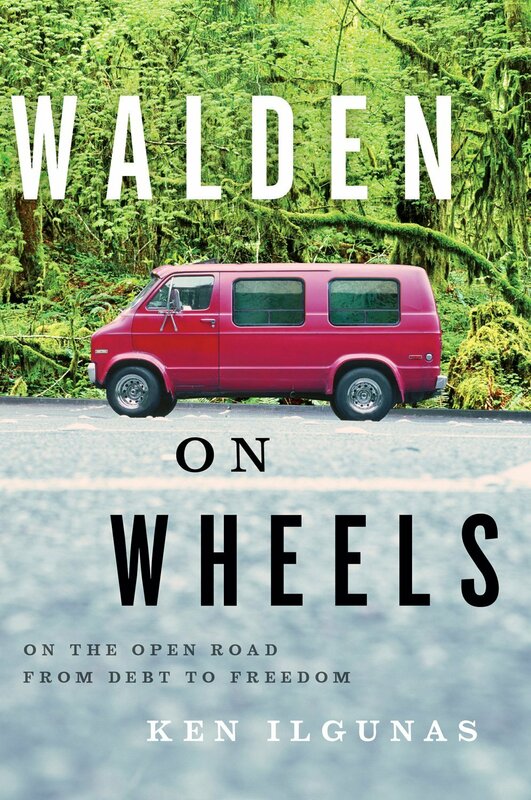 For the past week I've been working on a article for "GO," Airtran Airline's travel magazine. 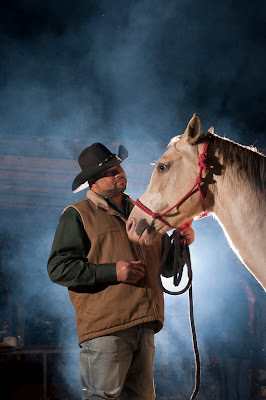 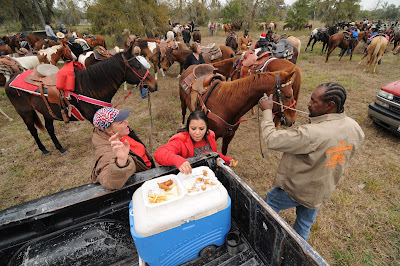 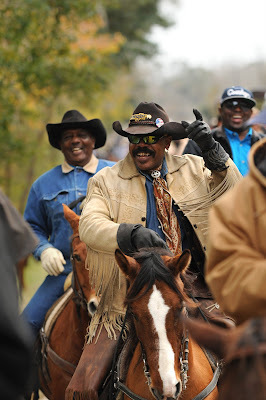 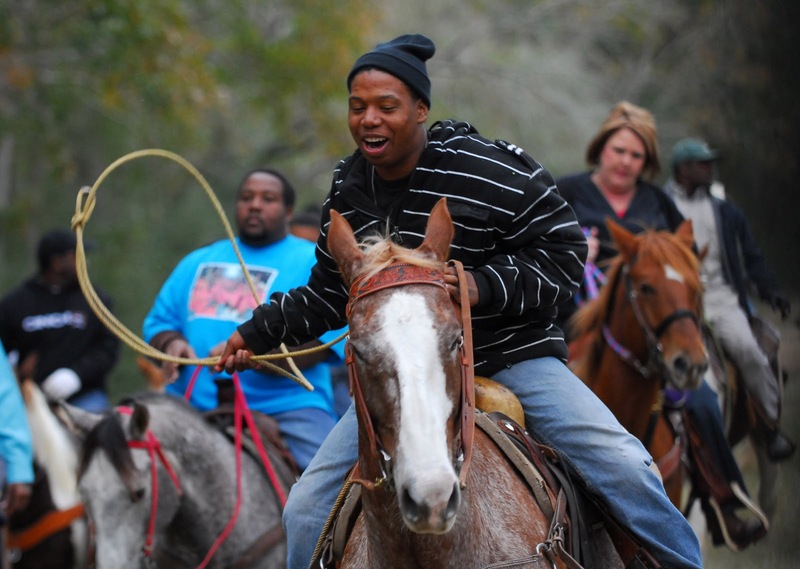 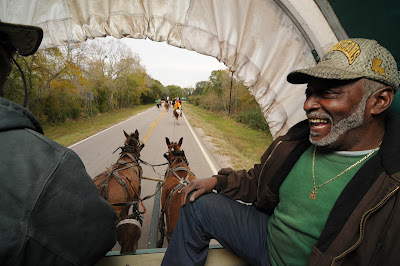 I flew down to Danciger, Texas (an hour south of Houston) to participate in a "trail ride" which is a cultural event common across the south, but is particularly popular in the African American communities in Southeast Texas and Southwest Louisiana. 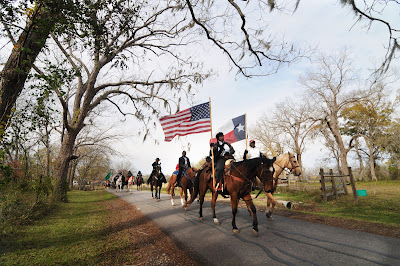 Here are some pics taken by photographer Chris Curry; our article will appear in the February issue.